Visit Our Blog For Our Latest Events! Blog FOR SALE!!! 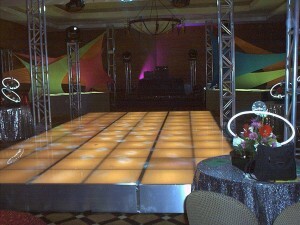 DANCE FLOOR!!! 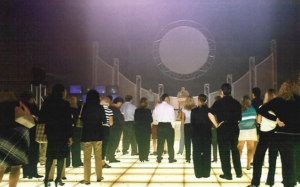 Max King Events is selling an underlit dance floor! Each of the 8 SECTIONS are 4’w X 24’l X 12″h. The underfloor steel bracing grid is on 24″ centers. When FULLY ASSEMBLED, the overall dimensions are 32’x24’x12″h. When assembled “catwalk”/runway style, the runway becomes 8’w X incremental lengths of 24′, 48′, 72′, and lastly 96′. We’ve also assembled it as a “T” stage with center runway out. Each section is estimated at 450#”s, and requires 4 men to manuever each section and HD dollys. All of the lighting is fixed white fluorescents. 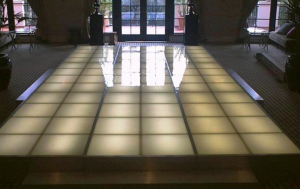 Dance floor CAN be used as an artificial ice rink by spraying on glycerin. You will have to pick it up with your own transportation. 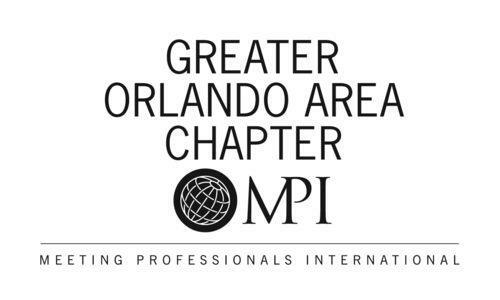 We are located at 7460 Chancellor Drive, Orlando, FL, 32809. COPYRIGHT © 2016 MAX KING EVENTS. ALL RIGHTS RESERVED.